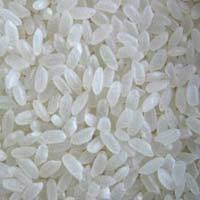 We are prominent Manufacturer, Exporter, Importer and Supplier of Long Grain Rice from Maharashtra, India. Long Grain Rice is fertilized by utilizing advanced agricultural techniques and quality assured fertilizers. To ensure its quality, our quality experts check Long Grain Rice on stringent parameters. 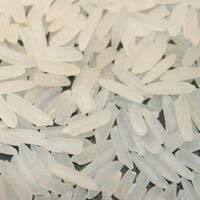 We provide Long Grain Rice in high quality airy bags for their safe and secure deliveries. For maximum customer satisfaction, we ensure that the product reaches the customer in the said time slot, owing to our reliable shipping facilities. We are supported by an advanced packaging system and make use of only high quality packing materials for ensuring complete safety during handling, warehousing and transit. 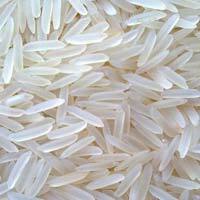 The Extra Long Rice is hugely demanded by the clients because of its superior qualities.